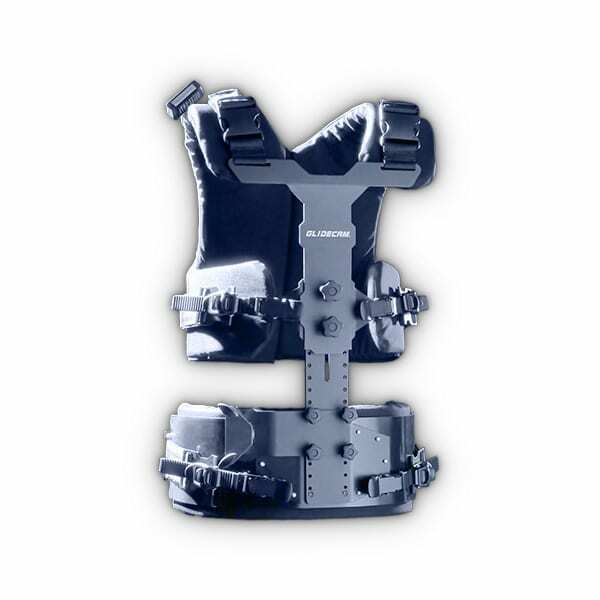 The Glidecam iGlide II Head. 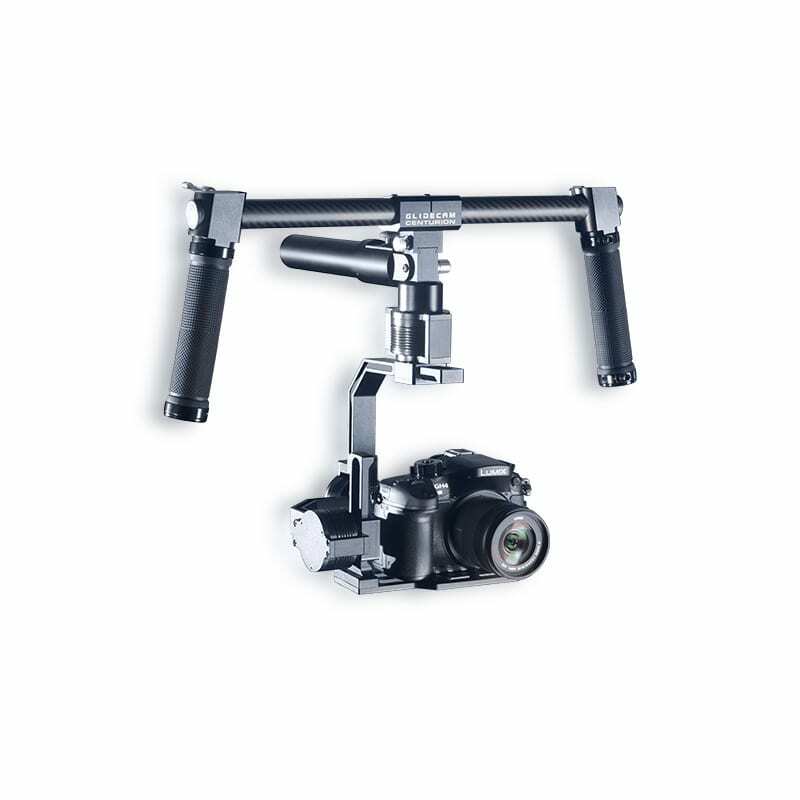 The Glidecam iGlide II Gimbal. 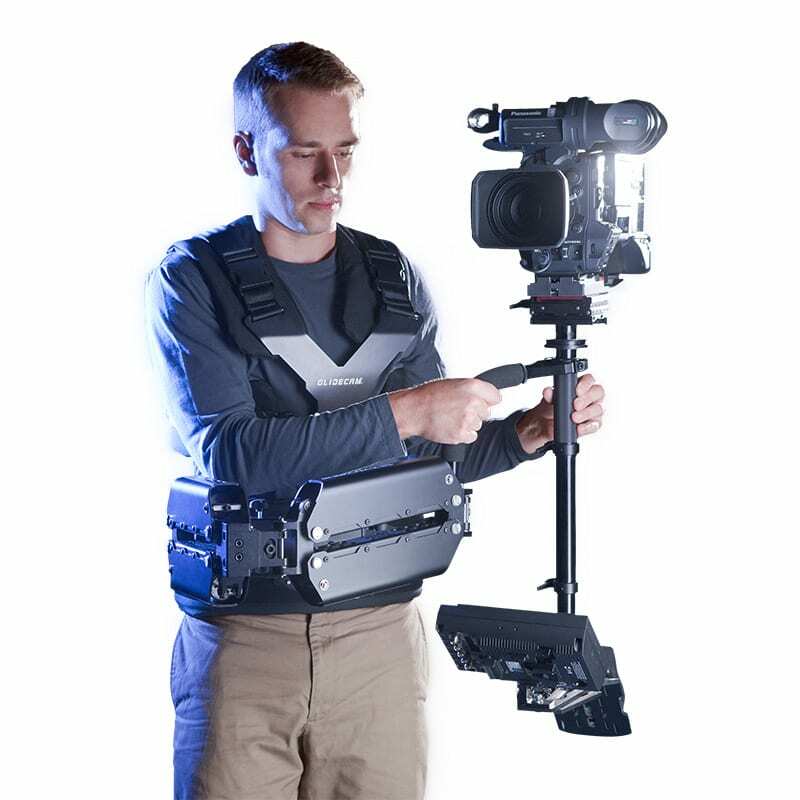 Glidecam iGlide II Base Platform. 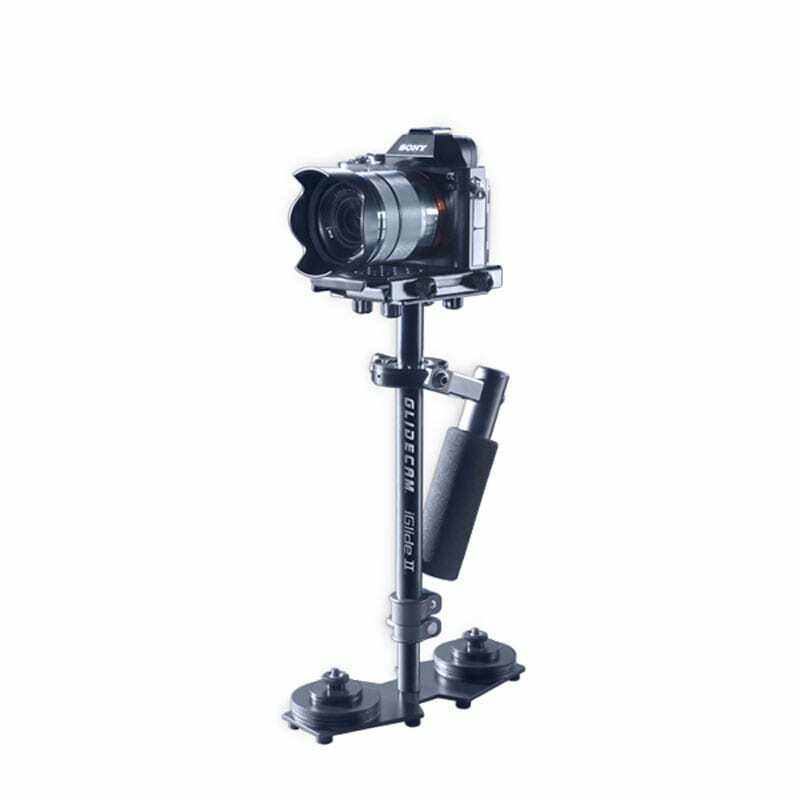 The Glidecam iGlide II Base Platform.